New Classes Are Starting Now! Mixed Martial Arts is GREAT for kids! 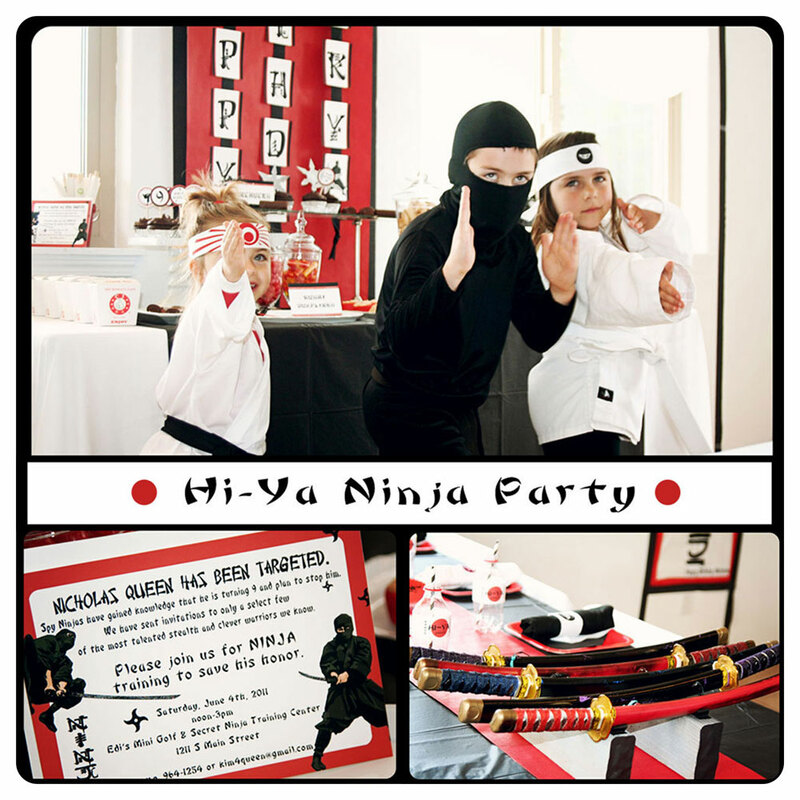 HAVE YOUR NEXT BIRTHDAY PARTY WITH KMA! 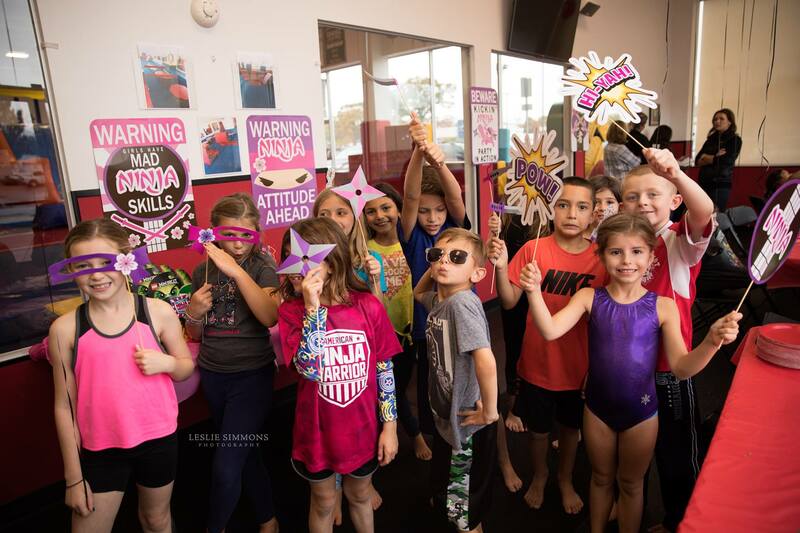 JUMP, RUN, AND BE A NINJA IN OUR HUGE GYM! Toddlers will have a blast with our bouncy houses, guided obstacle course, and celebrate with pizza and cake. Cake is cut with a sword! 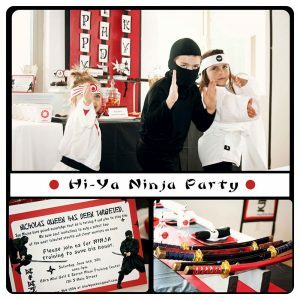 Kids (5 and up) will have a blast with our “Ninja Party” where all party guests will do a class with a real-life Sensei (where they can do an obstacle course, learn how to kick, punch and break boards). 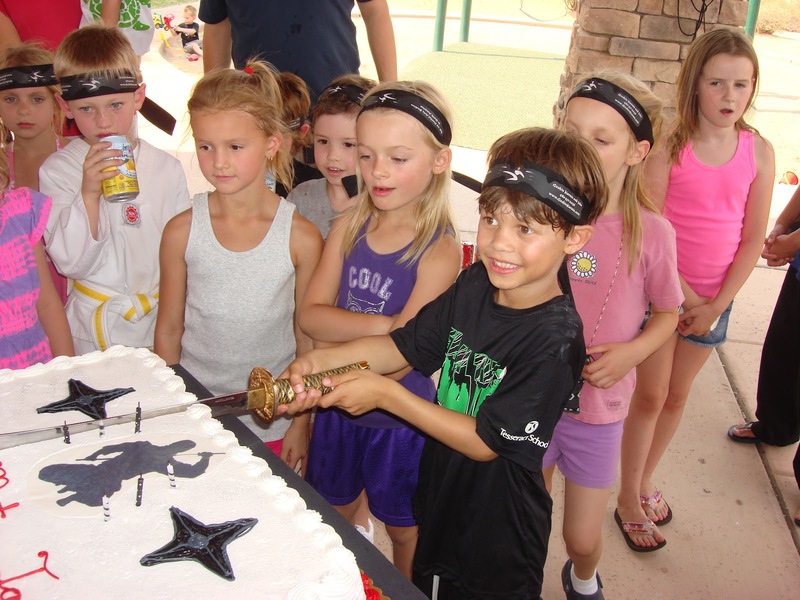 The birthday boy or girl can choose to cut their birthday cake with a Samurai sword, a memory they won’t forget. 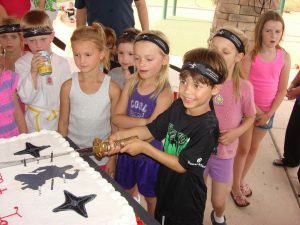 Birthday child gets one free week of Little ninjas or Kids Martial Arts program! We offer different party packages to suit your needs based on age. Check out our party options below. 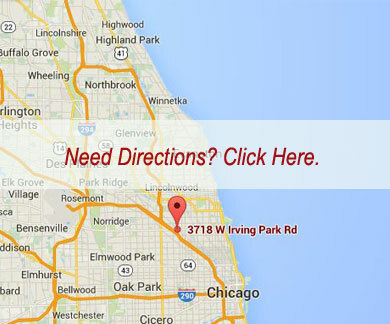 $490 up to 20, each additional child $8.